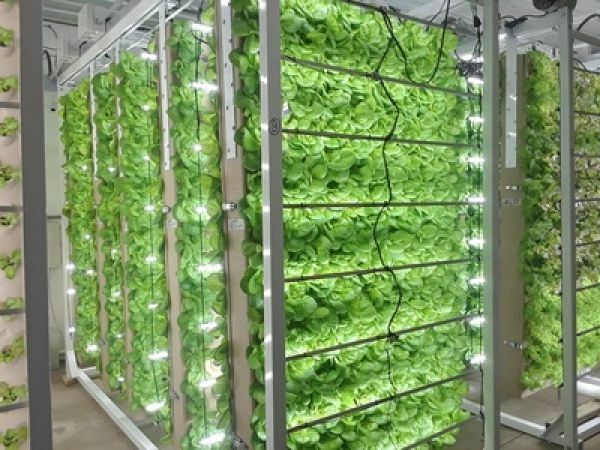 Environmental News Network - Will automated indoor farming provide a solution to food insecurity in 2050? Last year, Jay Cross and the team in the College of Discovery, Creativity and Innovation (CDCI) introduced our cohort to the global challenge of feeding nine billion people by 2050. The university has created something novel with the Global Challenges I course, and when Global Challenges II came around, I was thrilled for another opportunity to innovate. But what makes Global Challenges so unique? Well, let’s talk about the inquiry-based model of learning. In late September, some friends and I joined the Student Organization for Aerospace Research (SOAR), a student-led club on campus that specializes in designing and launching rockets and balloons. Now, what’s interesting is how similar the process of designing a rocket is compared to designing an innovation for Global Challenges.